Blizzard Entertainment was hit with a crippling DDoS attack over the weekend that followed similar attacks last week that knocked gamers offline. 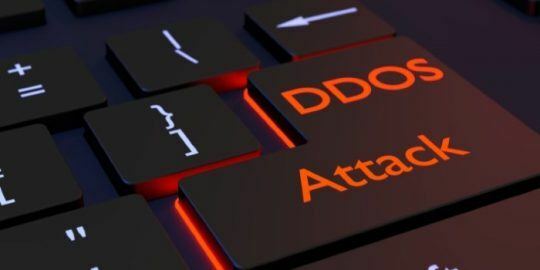 Blizzard Entertainment reported a crippling DDoS attack over the weekend creating chronic latency and connection issues for players of games Overwatch, World of Warcraft and others. 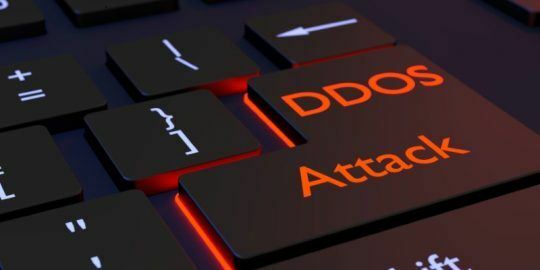 The DDoS attack has since subsided, according to Blizzard, but users are still grousing on Twitter over lingering connection issues and feature unavailability within some games. The attacks began early Sunday with Blizzard acknowledging the issue on Twitter. “We’re currently investigating an issue affecting our authentication servers, which may result in failed or slow login attempts,” Blizzard tweeted. According to third-party service Down Detector, Blizzard experienced a sharp increase in network problems mid-day Sunday with users reporting an inability to log into games, server connection problems and some reporting the Blizzard Entertainment webpage appearing to be down. No person or group has taken responsibility for the DDoS attack. Blizzard did not return a request to comment for this story. 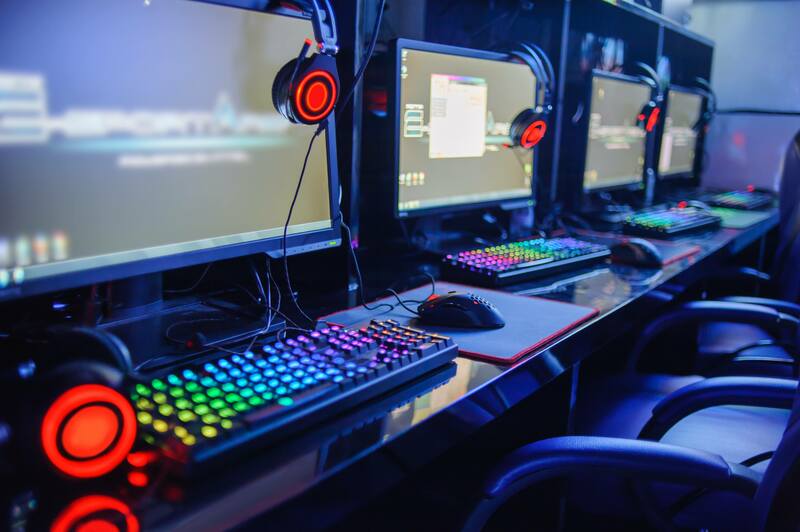 “Competitive online games are an attractive target for DDoS offenders looking to create large-scale mayhem in hopes of gaining some internet notoriety,” said Igal Zeifman, a senior manager at security firm Imperva. Zeifman told Threatpost that real-time gaming networks are attractive high-profile targets for hackers. “In the case of a real-time online game, even a small amount of latency—as a result of a technically ‘failed’ attack—is enough to cause major disruption to gamers looking for a completely responsive and immersive experience,” he said. 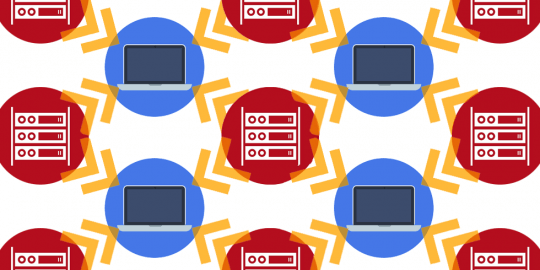 Zeifman suspects the hackers in this attack could have similar motives to Lizard Squad when it levied a 2014 DDoS attack against the PlayStation Network and Xbox Live. Soon after gaining notoriety for that attack, Lizard Squad advertised a DDoS attack tool that cost $6 a month. “While notoriety is typically the motivating factor behind the attacks, sometimes it’s just a user with a beef against the game or a hacker simply trying to impress someone or group,” Zeifman said. More recently, in June Final Fantasy 14’s servers experienced a wave of DDoS attacks that lingered into July, according to Square Enix. In that case, the hacker or group was also not identified. The Blizzard attack coincided with problems with Blizzard customers using PayPal as a payment option. It’s unclear if the weekend Blizzard service disruptions were related to earlier issue reported last Tuesday and Friday. For example, several news outlets reported long-than-normal queue times for Blizzard games on Tuesday. On Friday, Down Detector reported server connection issues, login problems and that the Blizzard website was down.